Auckland based glass artist Rebecca Heap produces blown glass artworks that explore geometry, colour and surface. 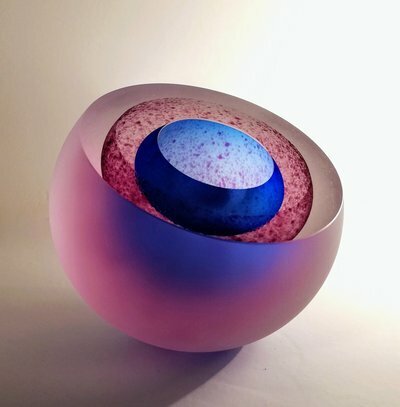 Heap’s pieces are small in scale yet complex in their form. 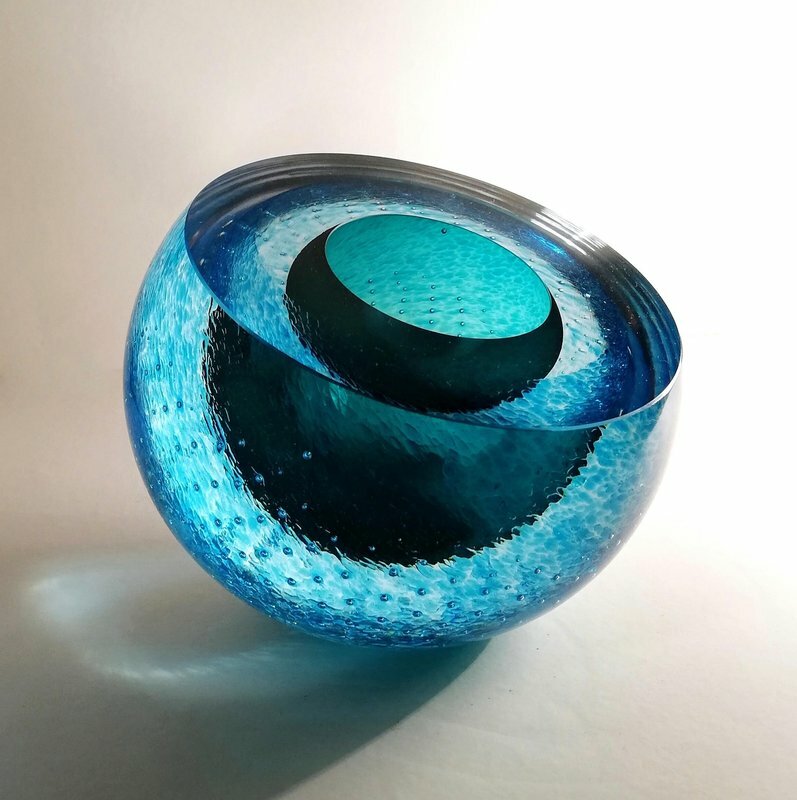 Heap carefully incorporates a range of design elements in her work, sometimes using many in one piece. 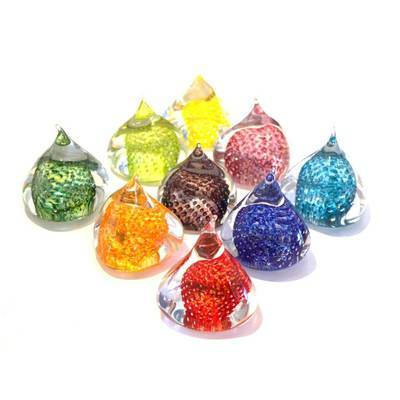 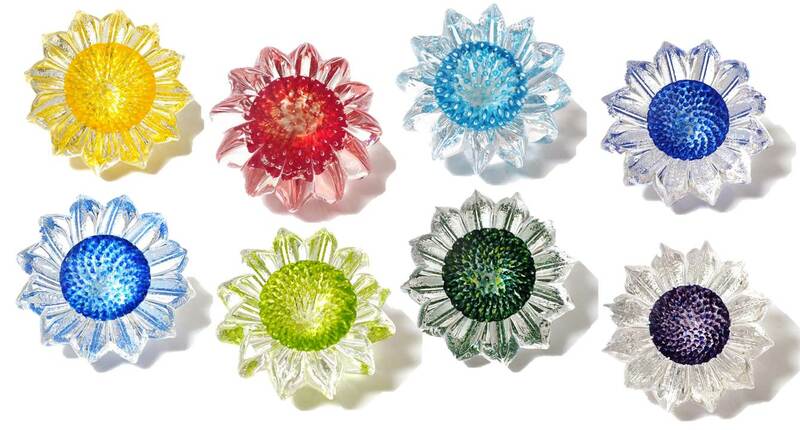 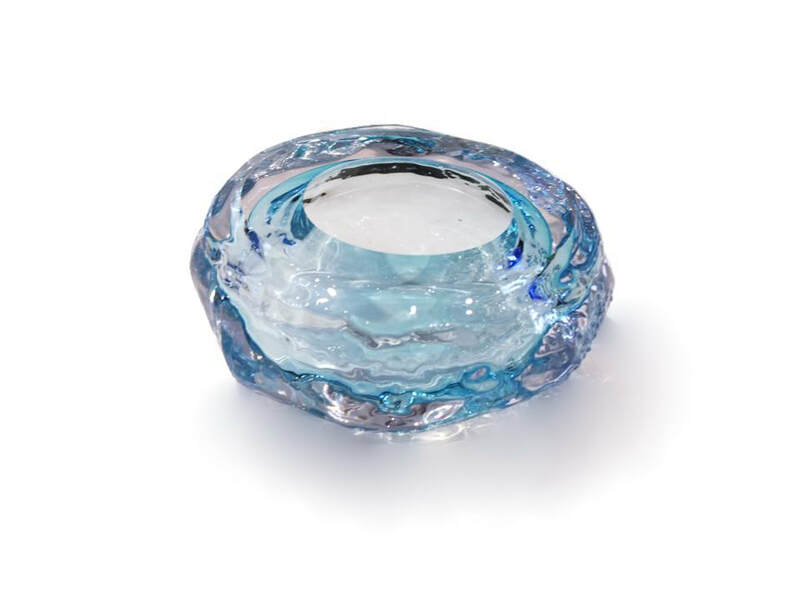 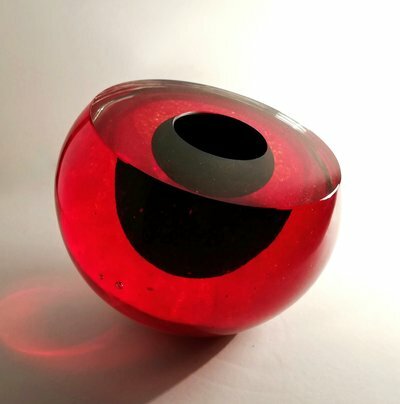 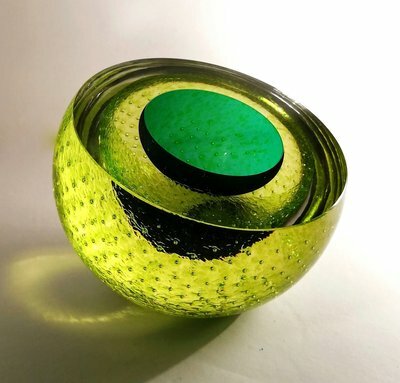 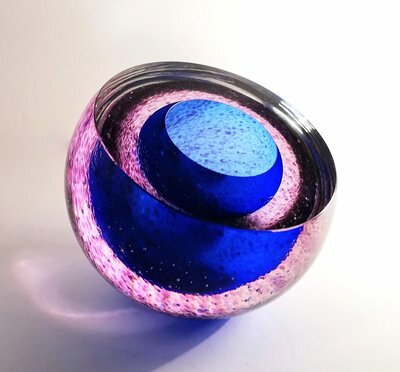 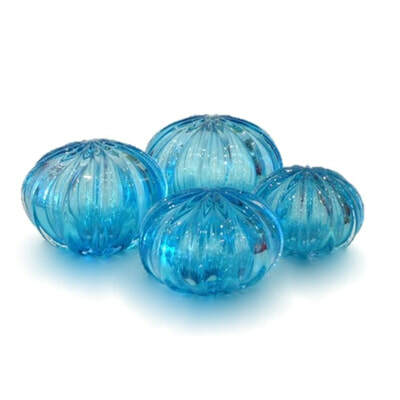 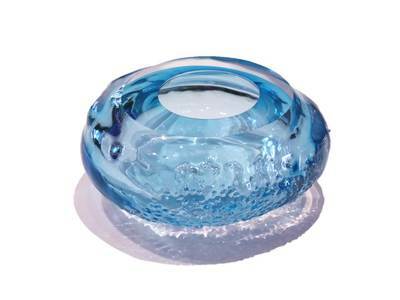 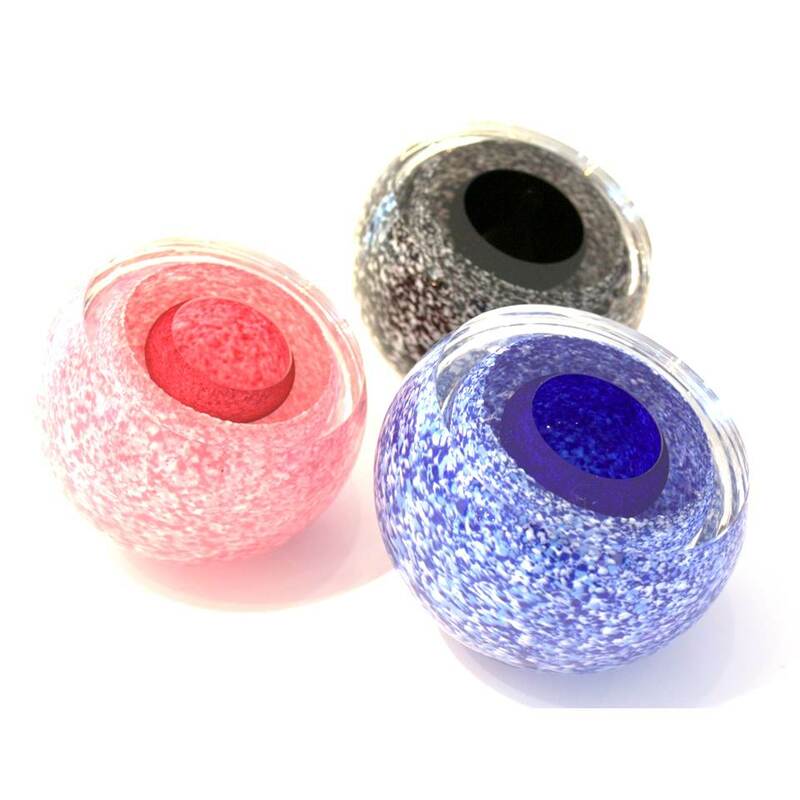 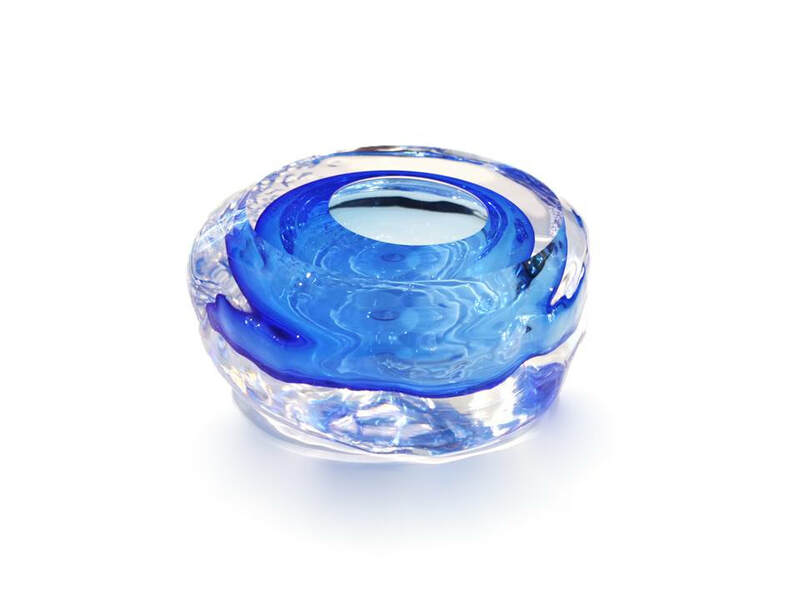 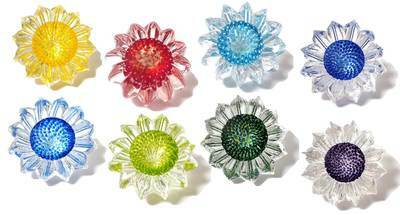 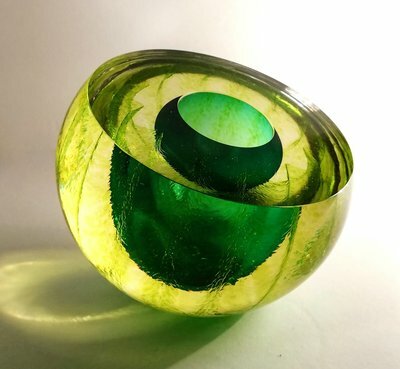 Her techniques include blowing coloured and clear glass, creating high polished surfaces, frosting elements for effect, strategically placing bubbles, chip effects and blowing into molds. 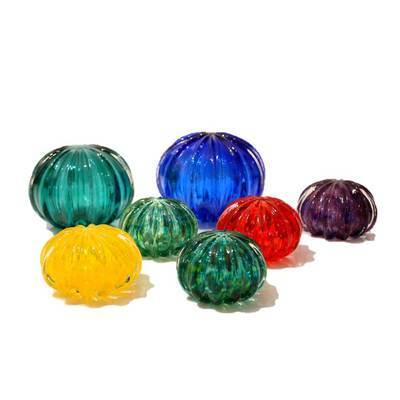 Heap’s training in the craft of blown glass began with studies at Wanganui UCOL. 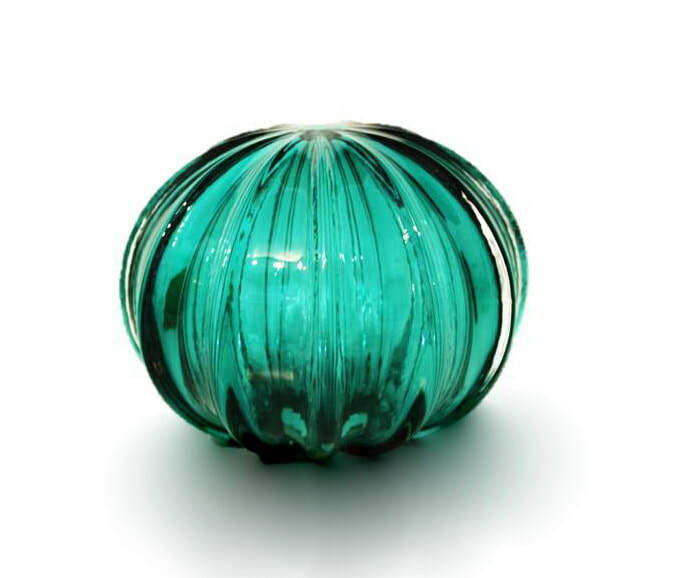 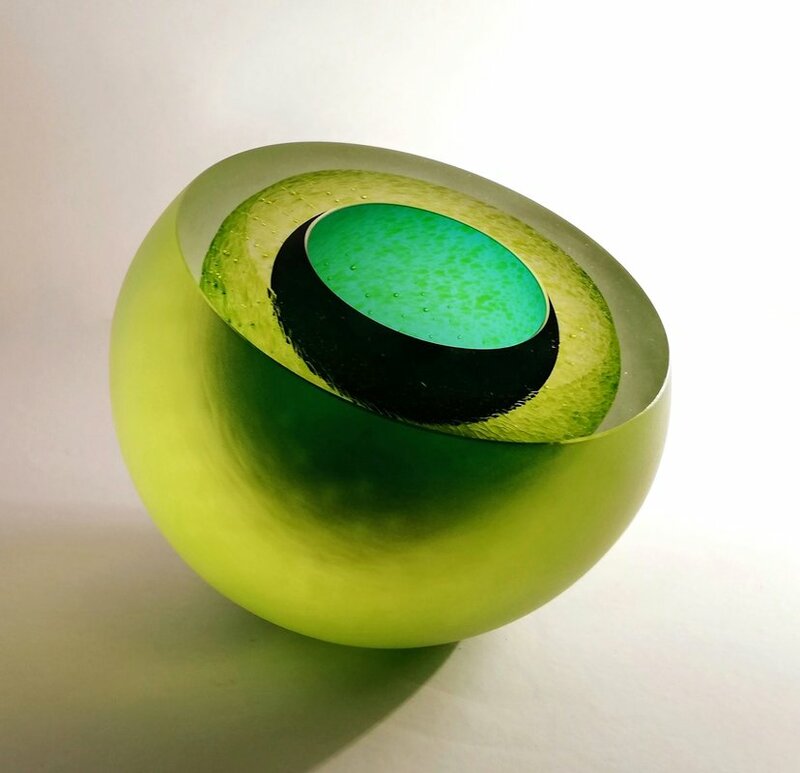 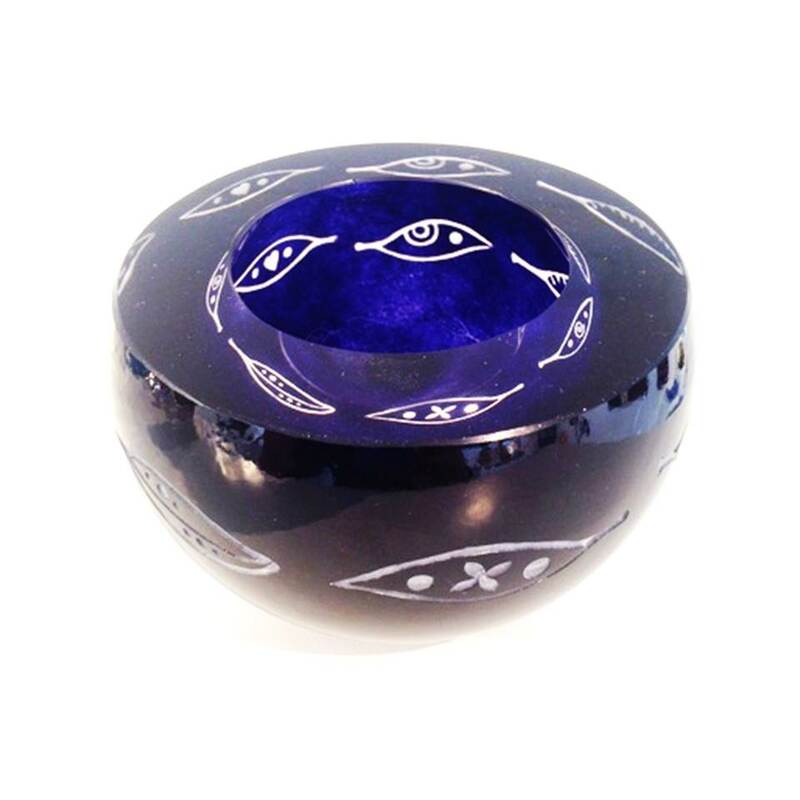 It was in her final year that she won a glass design scholarship to the University of Kalmar in Southern Sweden. This invaluable opportunity based the artist in the heart of the Kingdom of Crystal, where they have been blowing glass for centuries. After the scholarship, she apprenticed at Pukeberg Glasbruk for two years and then undertook post graduate studies at the National Glass School in Orrefors. 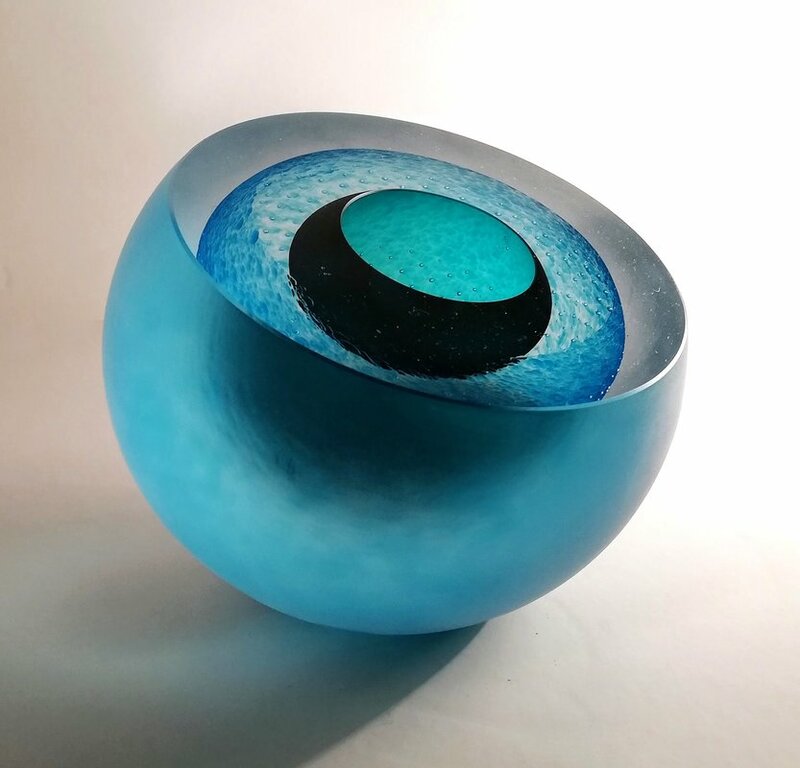 After this thorough foundation of formal training, in 2011 she returned to New Zealand and set up her own studio- she has been making prolifically ever since. 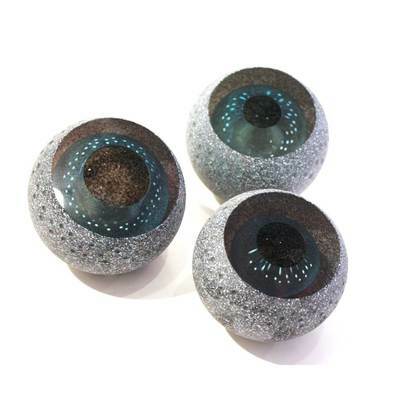 Heap's signature "Geodes", so perfect in their formation, play tricks on the eye, enticing the viewer to investigate whether they are looking at positive or negative space. Heap’s eye for colour is used to great effect in these pieces, the results are both playful and formally striking. Rebecca Heap’s work is represented by art galleries throughout New Zealand and her work can be found in private collections in the US, Japan, China, Canada, and Australia. 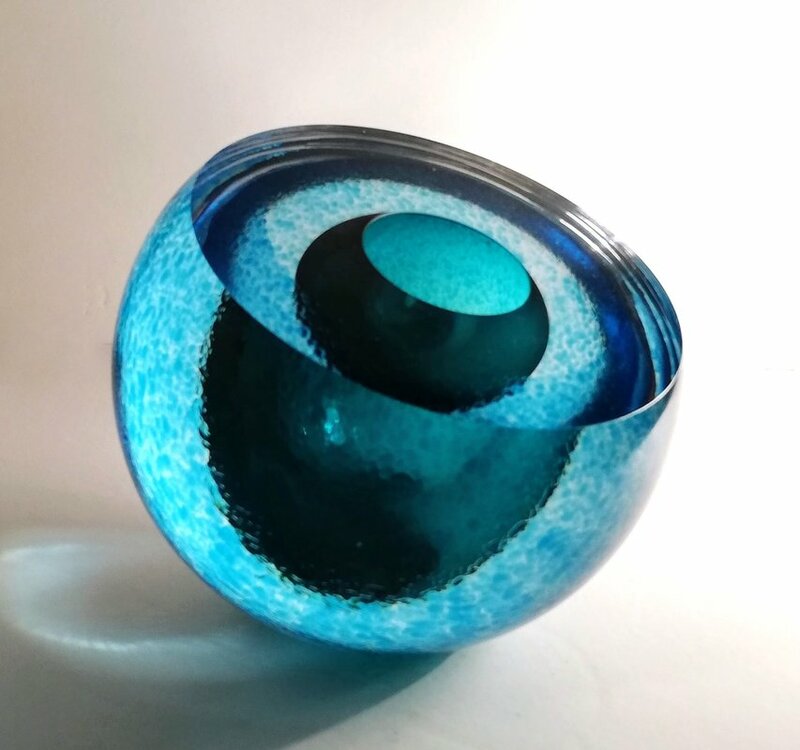 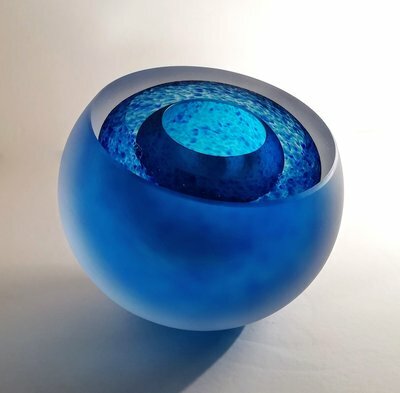 Auckland based glass artist Rebecca Heap produces stunning blown glass artworks that explore geometry, colour and surface.